The 43rd World Chess Olympiad ended dramatically. China won: Among men and women Chinese teams became the winners. The Nona Gaprindashvili Cup, which is awarded to the best federation, will be in China’s ownership for 2 years. Chinese men became the Champions for the second time – first in 2014, in Tromso, Norway. On the second place is the USA, the triumphator of the previous Olympiad in Baku 2016. Russia is the third place owner, similar to 2 years ago. All of these teams got 18 points. The places were chosen according to the additional points. Chinese women maintained the Champions’ title. 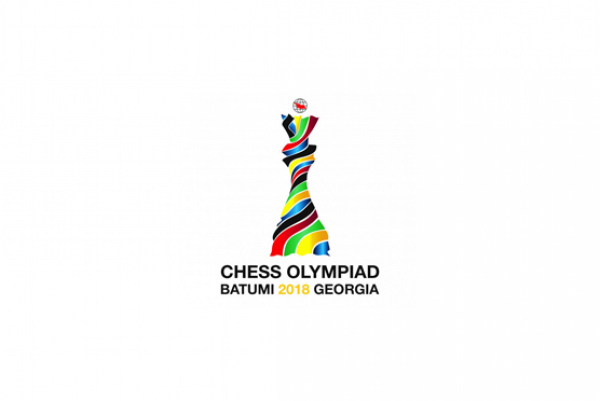 They finished Batumi 2018 with 18 points. Ukraine is the second with the same amount of points. The first Georgian team of women is on the third place with 17 points. Georgian team hasn’t been in the top 3 for 8 years. In 2010, in Khanty-Mansiysk the team was also on the 3rd place. The mainc competition among men, the game between America and China ended with a tie – 2:2. There was a draw on all four boards. Even though their games ended quickly, the champion was revealed later. Americans’ final result was dependent on Panama’s team. They didn’t show the desired result and China become the first with additional points. Poland who played excellently in Batumi is on the forth place. Among women the game between China and Russia was also quite dramatic. The result of the match and the Olympiad’s winner was revealed after the game on the first board, which finished the last: Ju Wenjun defeated Kosteniuk Alexandra with black figures. The score equalized – 2:2. China got the 18th point and overtook Ukraine and with the additional points it got to the first place. For Russian a draw was inconvenient. #1 team at the Olympiad is behind Georgia with 1 point.